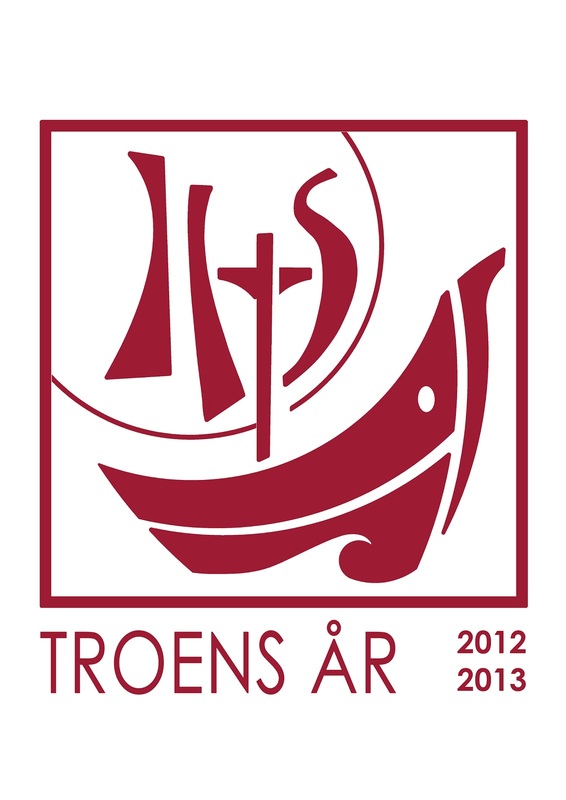 The Vatican has announced its plans for the Year of Faith which begins on October 11, 2012 and ends on November 24, 2013. This year will also mark the 50th anniversary of the Vatican II council and 20th anniversary of the publication of the new Catechism. Many events will take place in Rome to celebrate this year. 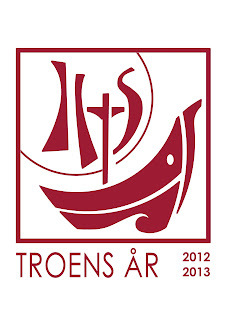 A bishop's synod will take place which will discuss new evangelization efforts. Seminarians and religious will celebrate in Rome on July 7 and on Pentecost the many Catholic movements will unite. Eucharistic adoration will be taking place on a global scale on Corpus Christi. This will be an exciting year. All Catholics should take this time to grow in faith. Pray, receive the Sacraments regularly, study the faith and how to present it to those who do not believe and to those who believe differently.